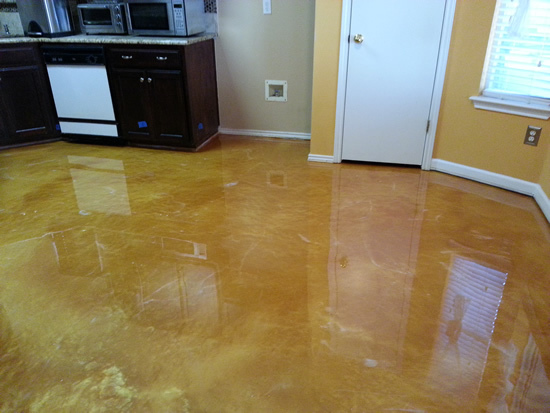 All Innovative Concrete provides and specializes in decorative concrete for every need and unique desire you may have from stained concrete, concrete coatings, concrete countertops, concrete restoration, to stamped concrete and much more throughout the greater Austin Metro area. 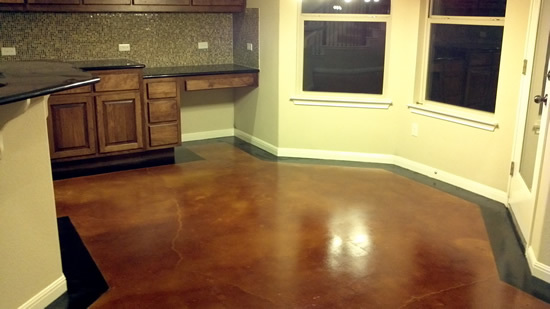 All Innovative Concrete is a leader in the stained concrete in Austin flooring business and we pride ourselves in our workmanship, experience, and ability to recognize and meet timely deadlines. 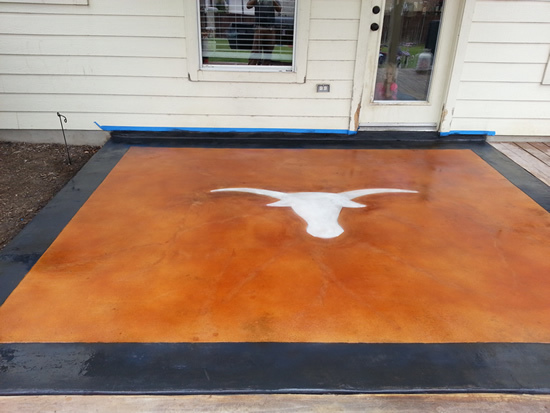 We are one of the best stained concrete companies of Austin. 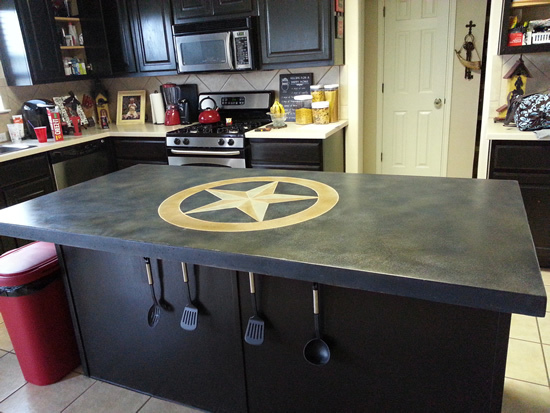 We love what we do and our work shows in how we keep Austin stained. 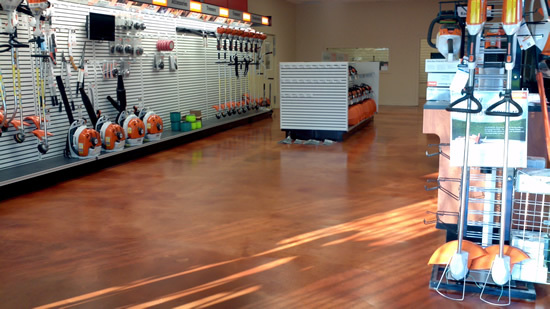 As a leader of decorative concrete companies in the Austin Metro Area, our experience includes commercial, industrial, and residential concrete flooring applications of all types, concrete polishing, epoxy coatings, urethane coatings, concrete grinding, substrate prep, metallic epoxy, and resurfacing, high-rise & single level structures, indoor and outdoor placement, and other state of the art decorative concrete methods and placement techniques. 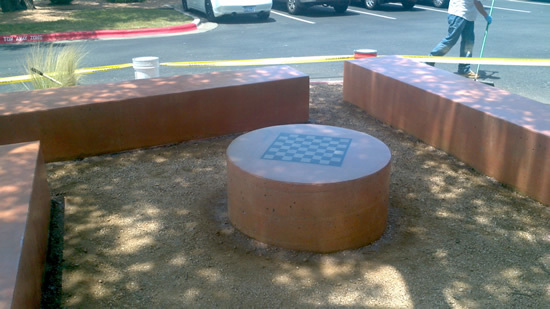 All Innovative Concrete has the ability and expertise to manage any projects whether the size regardless if your project is large or small. 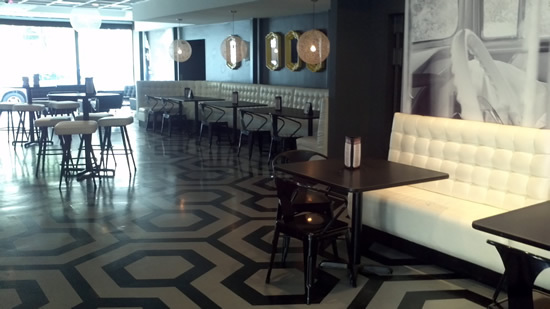 We have experienced artisans, project managers, job site superintendents, and our office personnel work with architects, engineers, general contractors and building owners to complete projects on time and on budget. We hope to build a positive relationship with you and or your firm for many years to come. If you have any questions or need help with a solution for one of your projects please contact us and we will gladly help in any way we can. Thank you for visiting All Innovative Concrete, we will provide you with any information you need in the most convenient manner possible. 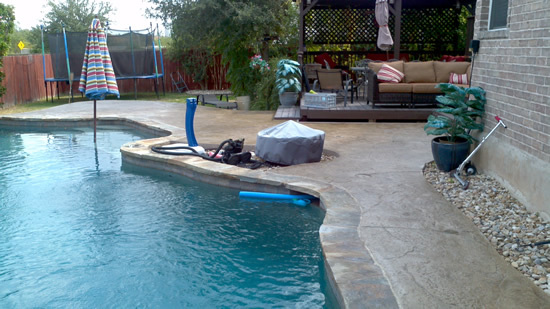 Give us a call today to start your next concrete and decorative concrete project. 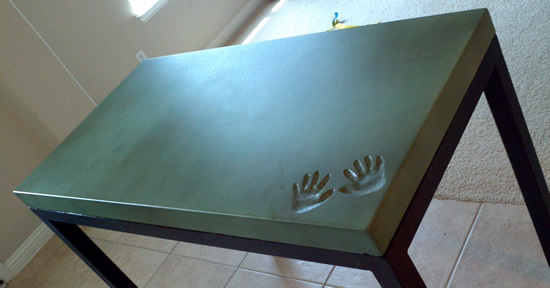 Copyright All Innovative Concrete - All Rights Reserved.